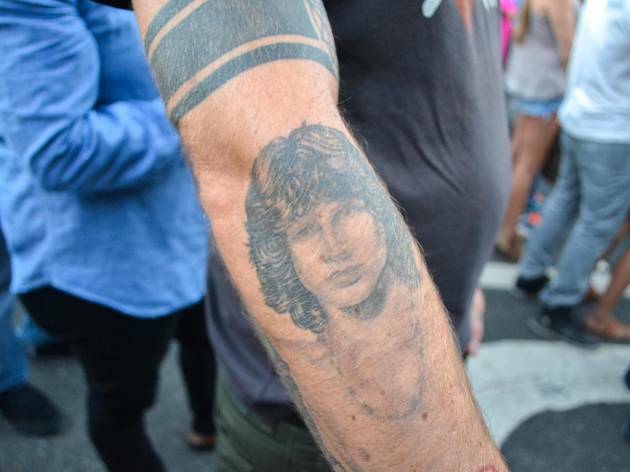 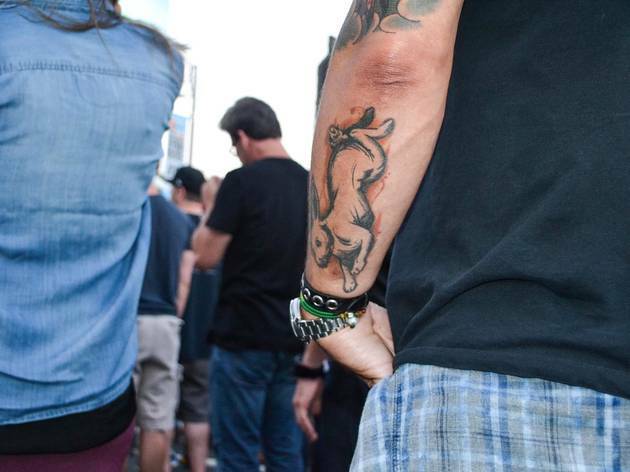 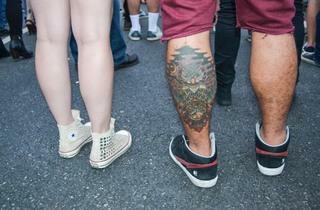 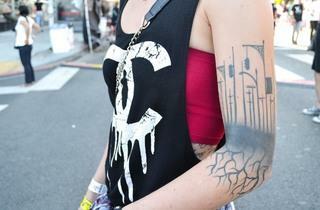 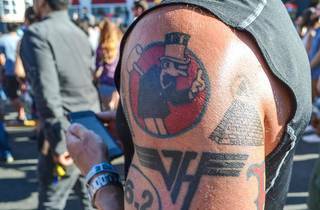 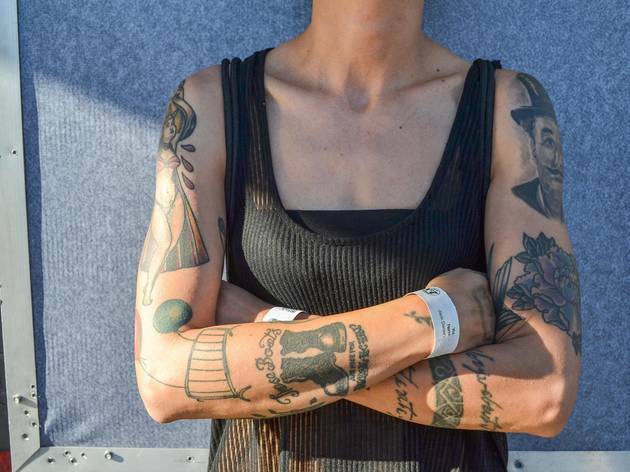 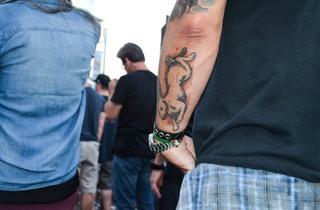 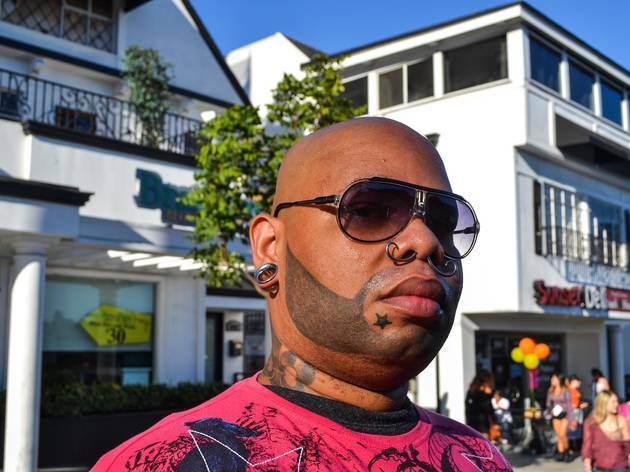 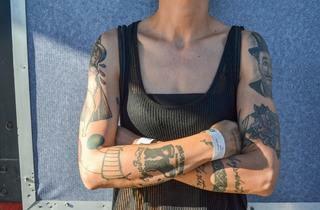 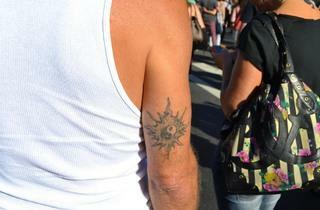 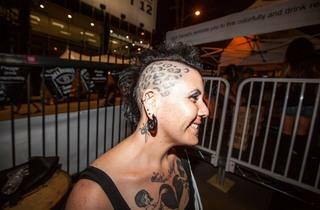 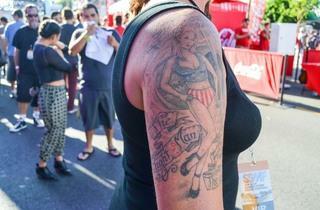 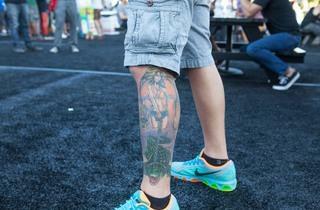 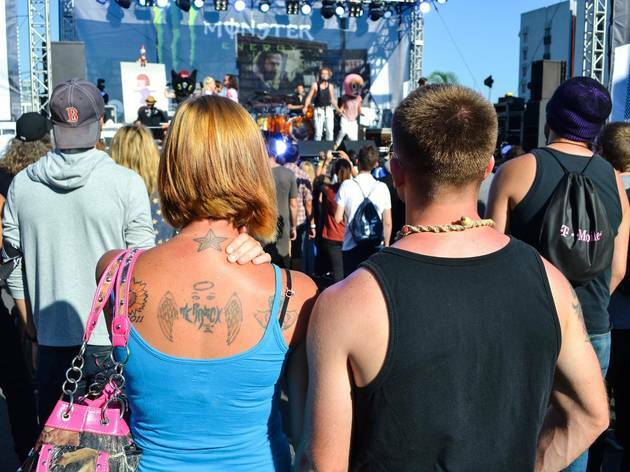 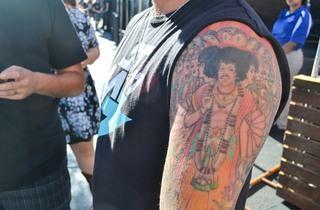 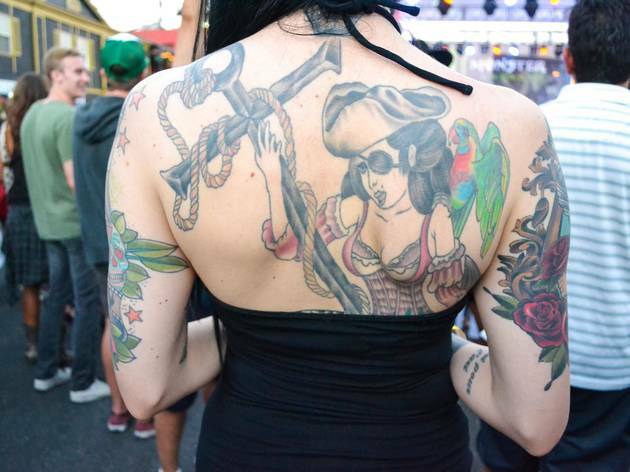 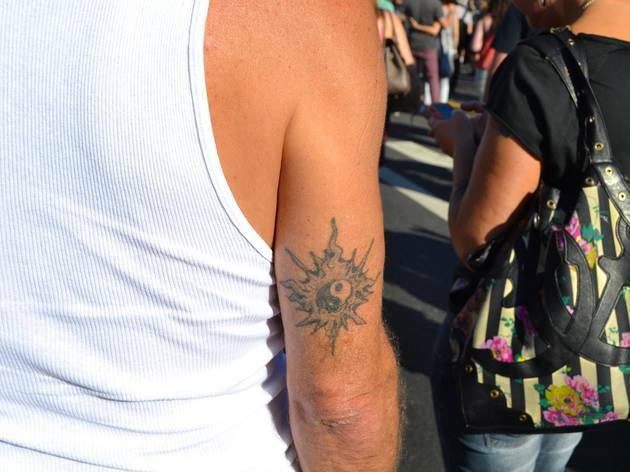 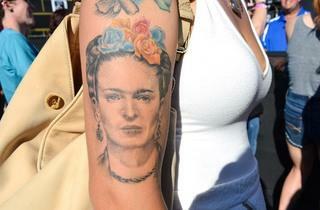 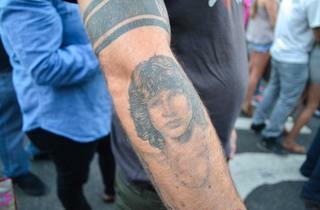 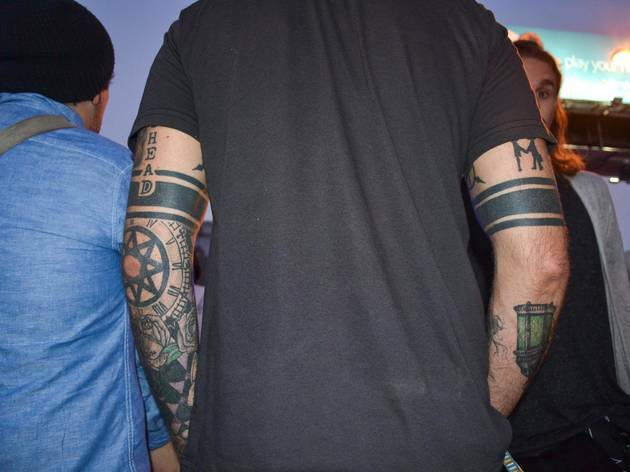 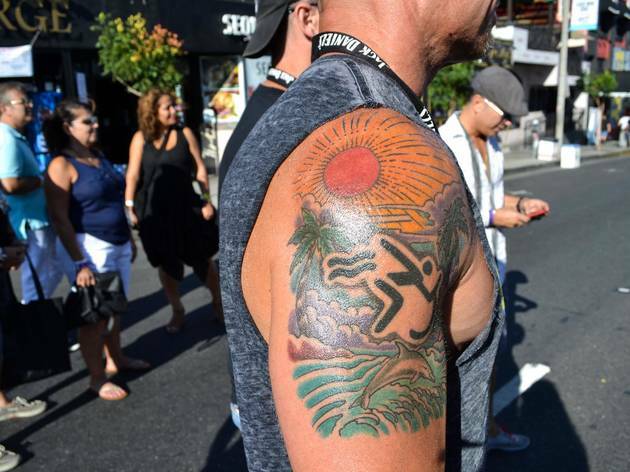 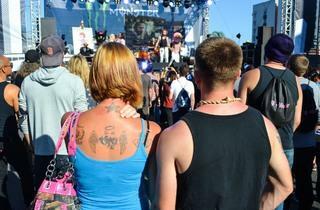 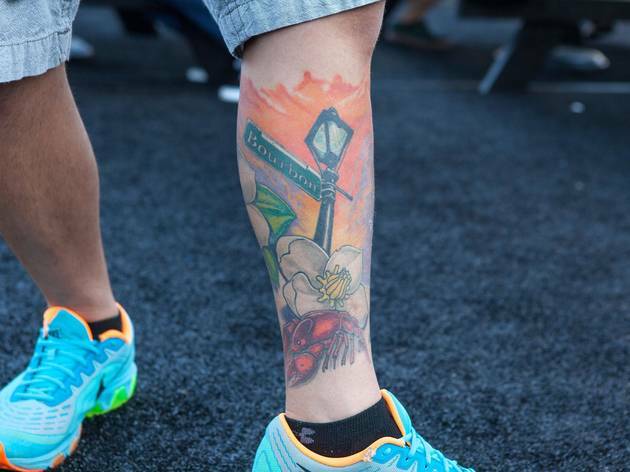 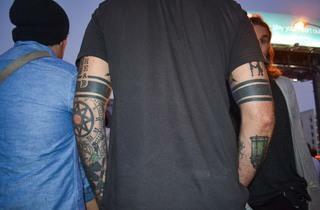 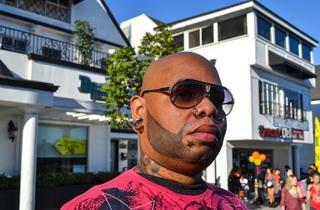 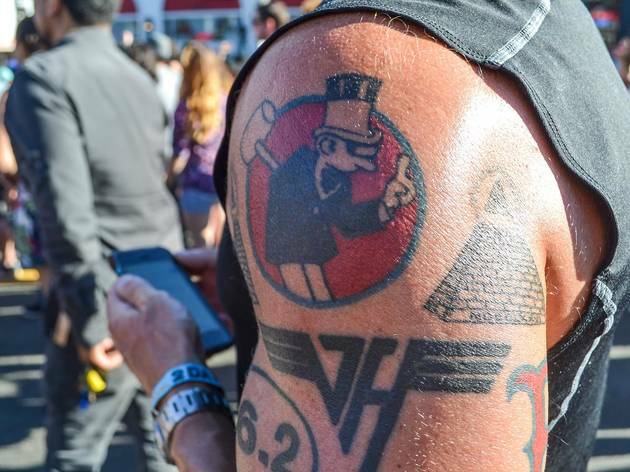 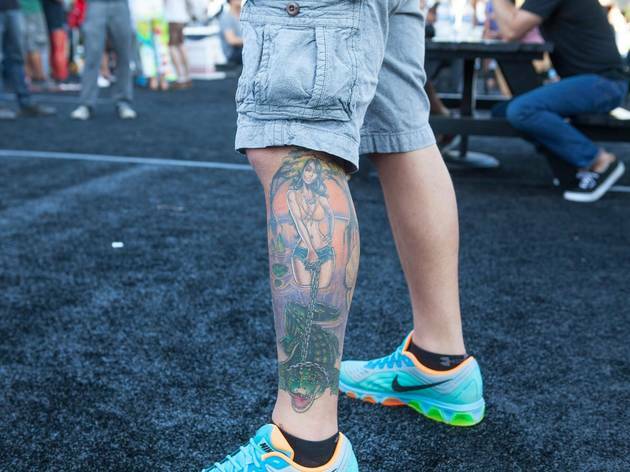 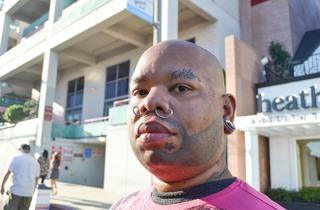 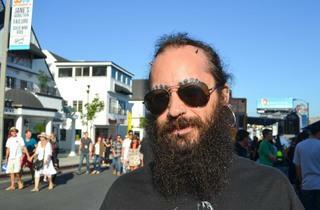 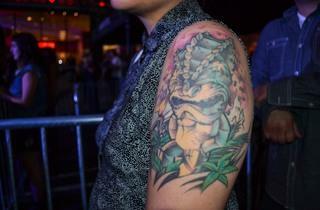 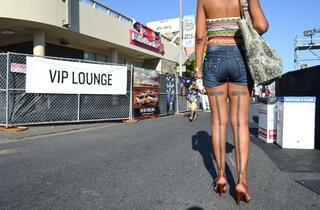 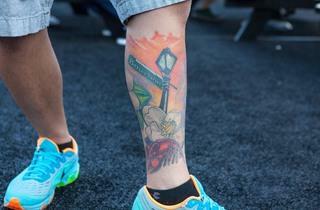 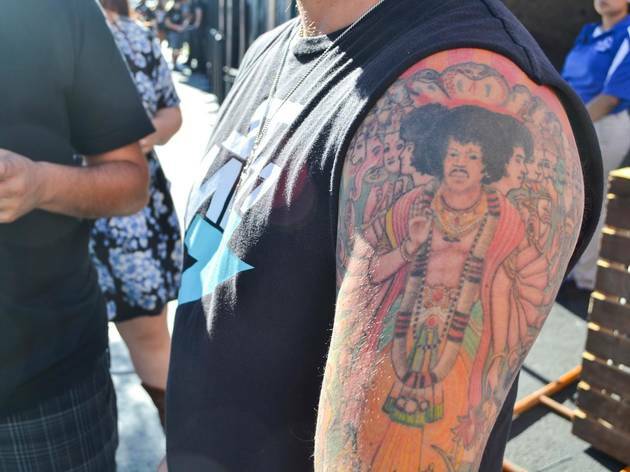 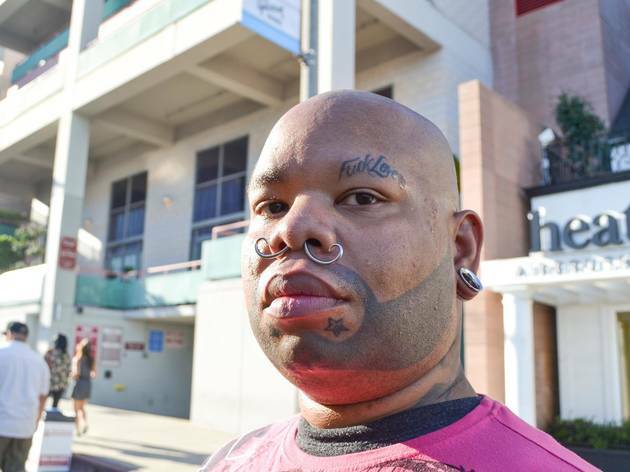 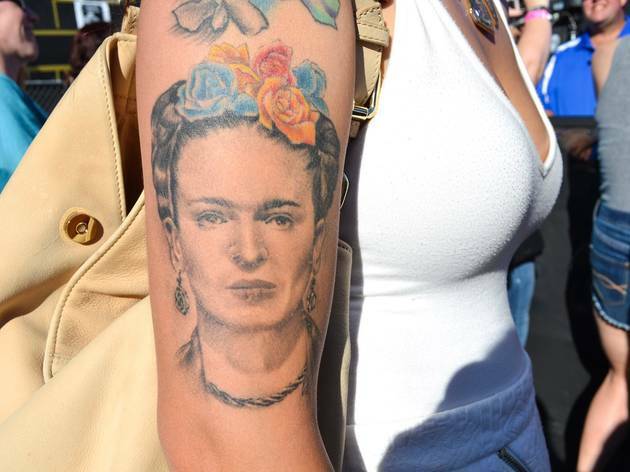 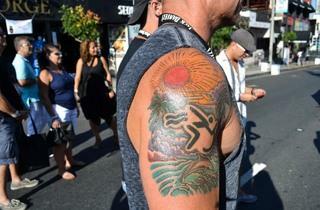 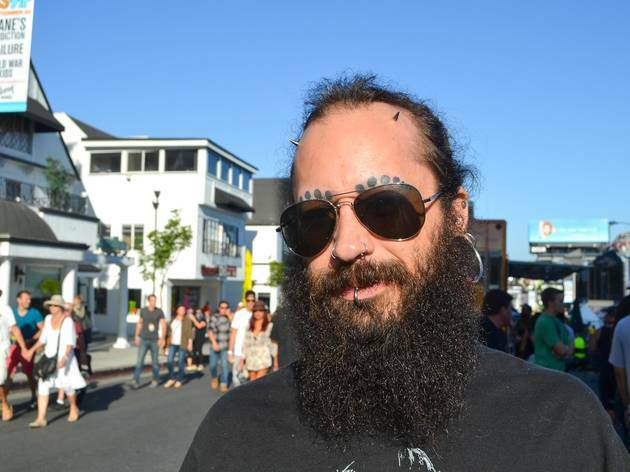 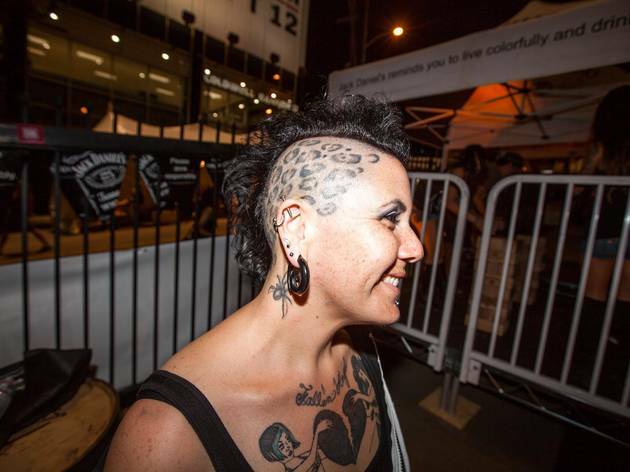 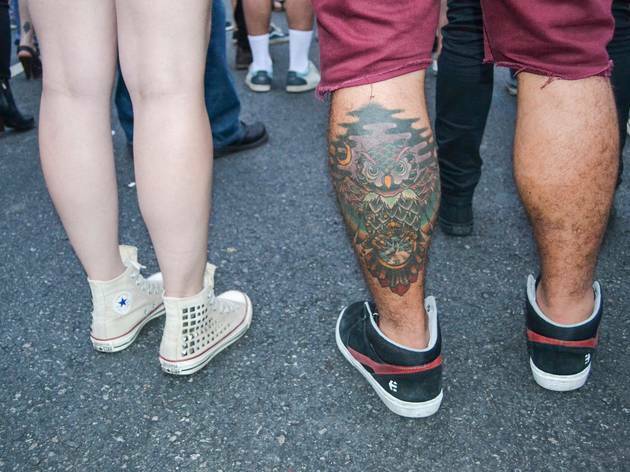 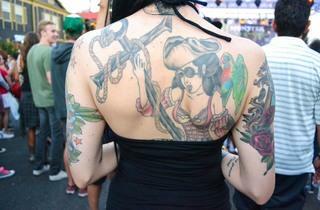 This year's Sunset Strip Music Fest was a perfect storm of good, bad and ugly ink. 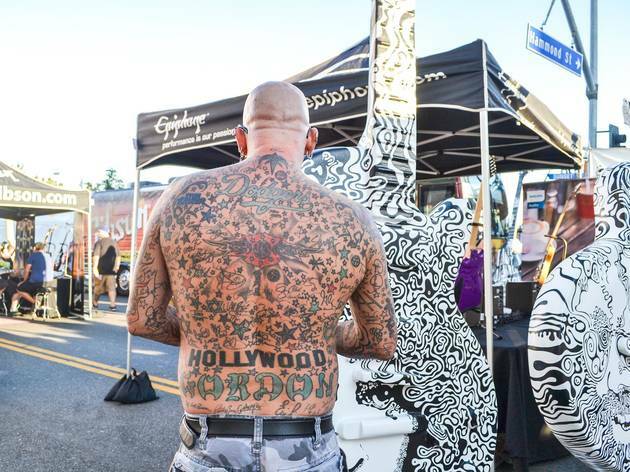 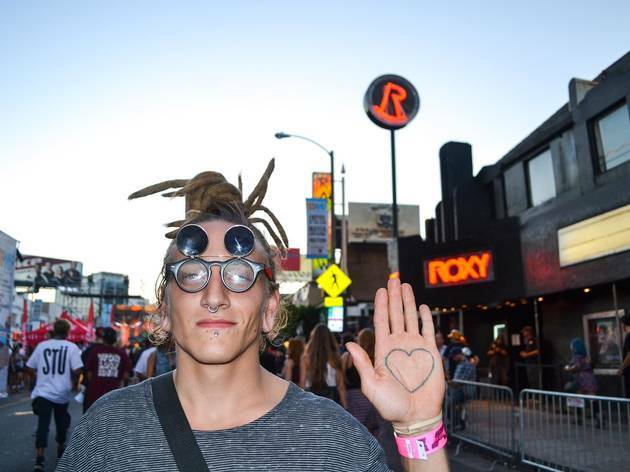 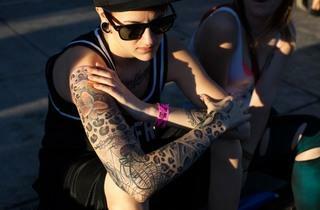 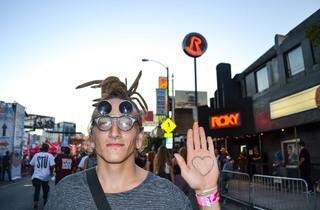 Music festivals are always a veritable art show of ink, and this year's Sunset Strip Music Fest was no exception. 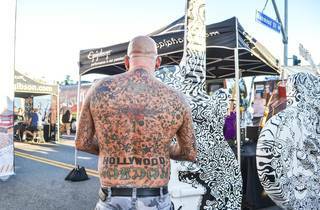 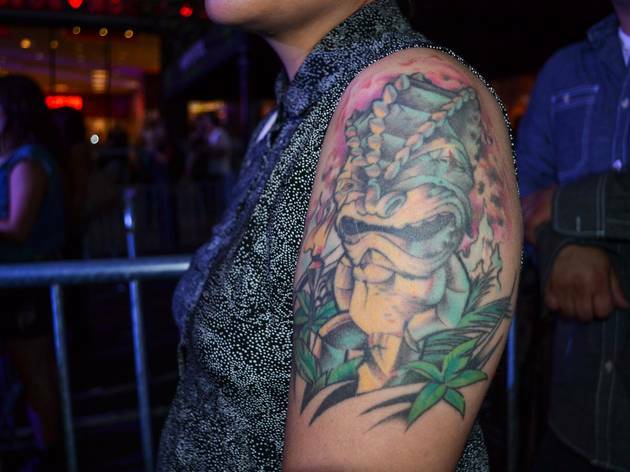 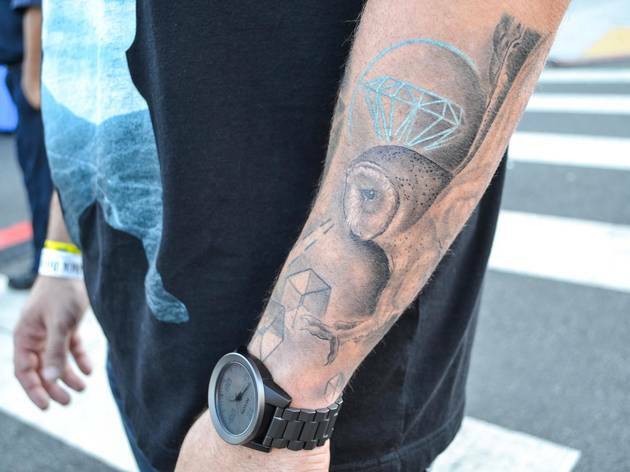 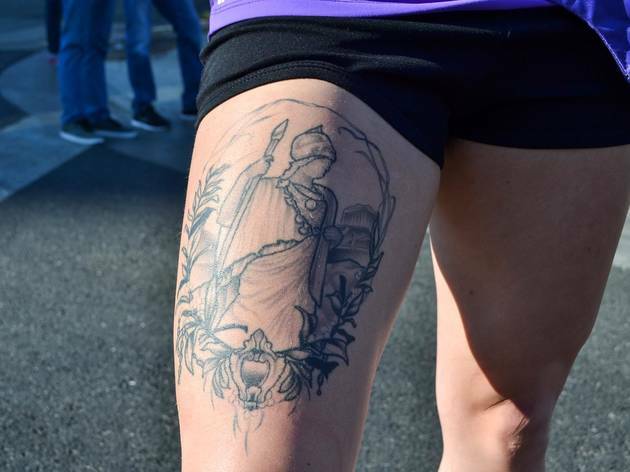 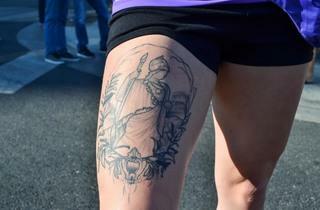 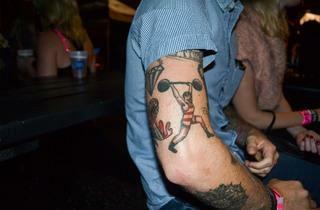 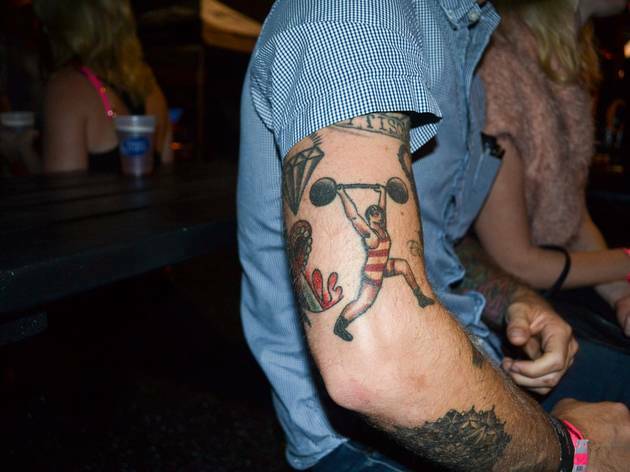 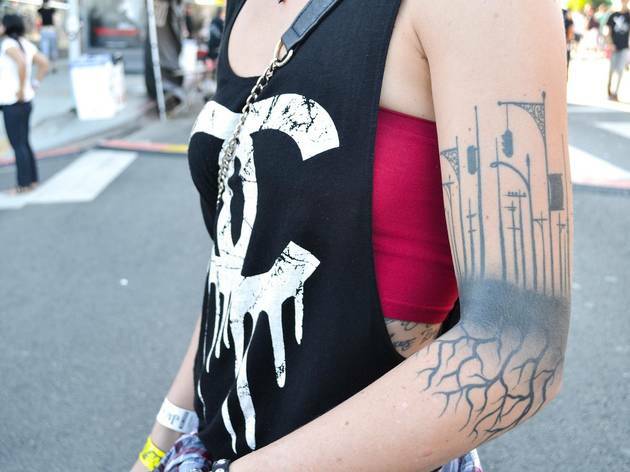 Concert-goers were scantily clad and eager to show off, so we spent some time honing in on the body art that stood out most. 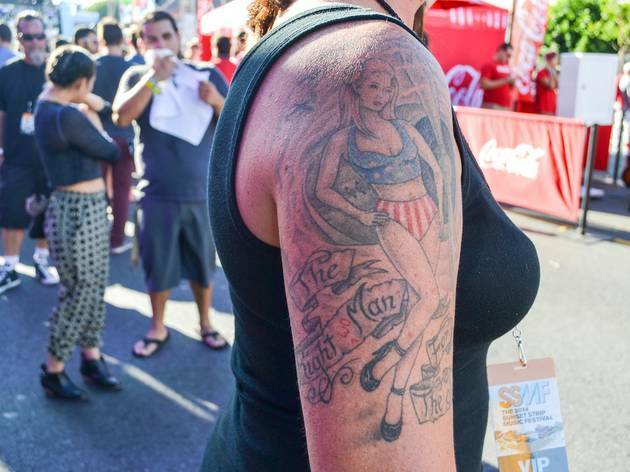 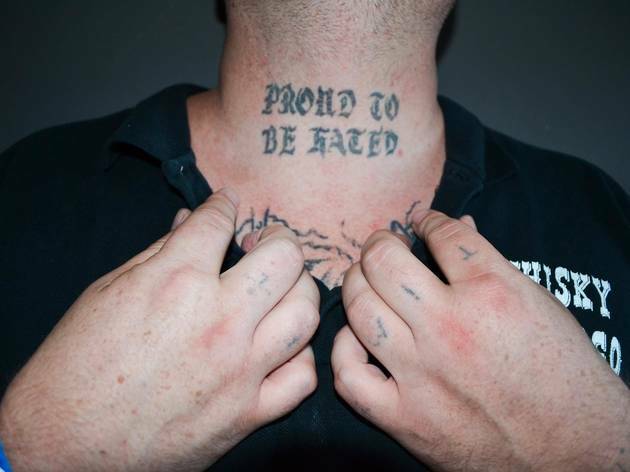 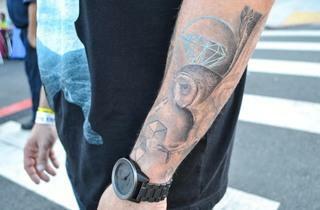 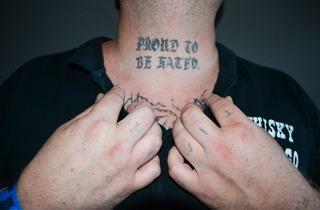 Note, not pictured: About a hundred KISS tattoos.